Alternatives Incorporated of Madison County strives to eradicate family violence in all its facets through education, prevention, and intervention in Central Indiana. 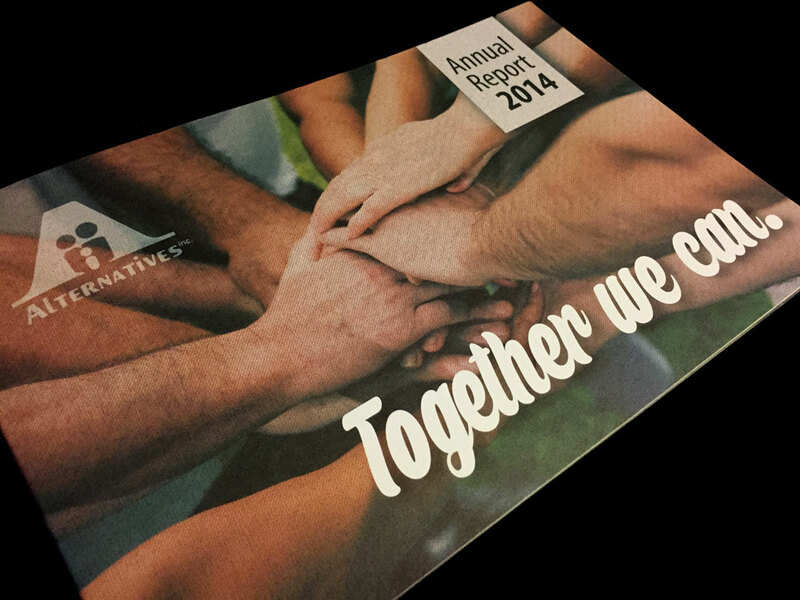 Farmhouse Creative helped design and print the Annual Report for the organization. We take the hassle out of marketing and save you time and money in the process. No need to worry if the job is too small or large. Every job is important to us and it we see it through from start to finish. Podcasts 101: What is it & Where Can I Find Them? © Copyright 2018 Farmhouse Creative. All Rights Reserved.